Have a question for Newport Oak Pension Inn? 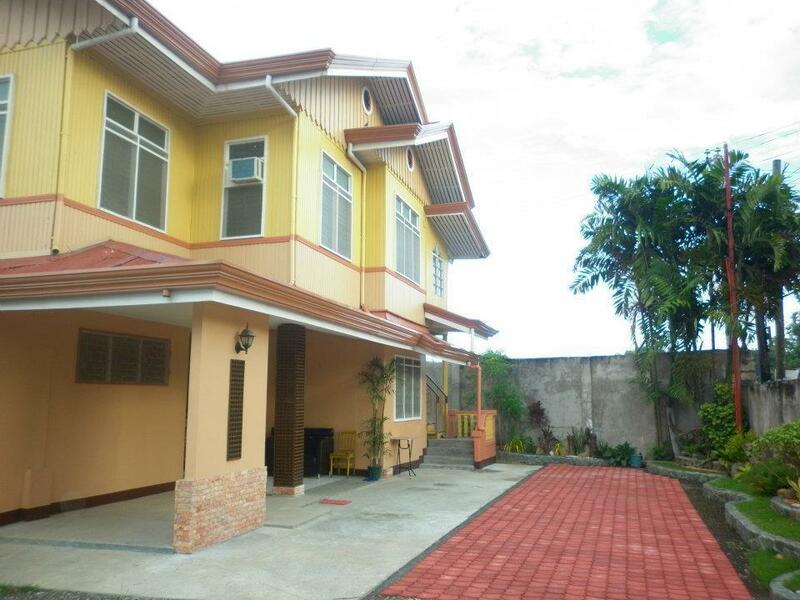 Ideal for fun and relaxation, Newport Oak Pension Inn is located in the Tagbilaran area of Bohol. From here, guests can enjoy easy access to all that the lively city has to offer. With its convenient location, the hotel offers easy access to the city's must-see destinations. At Newport Oak Pension Inn, the excellent service and superior facilities make for an unforgettable stay. The hotel offers access to a vast array of services, including luggage storage, Wi-Fi in public areas, car park, room service, airport transfer. Hotel accommodations have been carefully appointed to the highest degree of comfort and convenience. In some of the rooms, guests can find non smoking rooms, air conditioning, desk, telephone, television. Whether you're a fitness enthusiast or are just looking for a way to unwind after a hard day, you will be entertained by top-class recreational facilities such as massage, garden. Newport Oak Pension Inn is a smart choice for travelers to Bohol, offering a relaxed and hassle-free stay every time. I would not return this hotel again. First, my room was taken by others when I got there even though I fully paied it through agoda. The staff could not speak English and no warm shower, very old room and facility. The wall was also very thin... Only positive side is the price. Never stay in this hotel again.